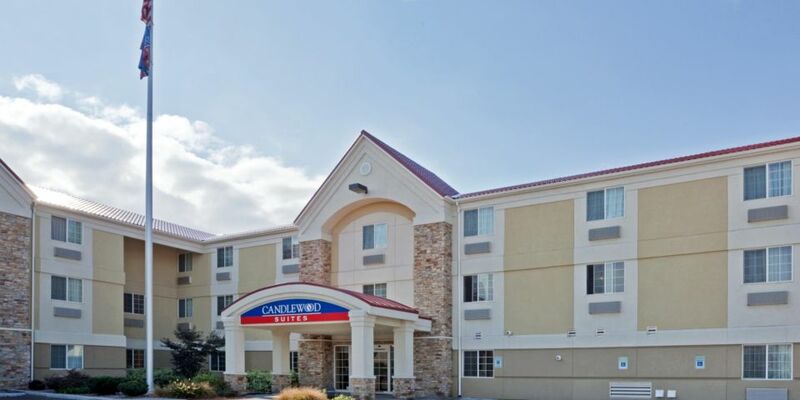 Candlewood Suites Meridian Make your day hotel stay enjoyable and comfortable by booking your day stay at Candlewood Suites Meridian. 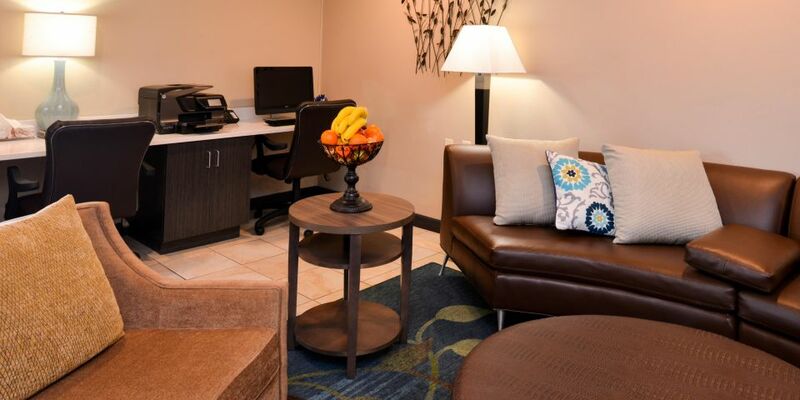 Discover a home away from home with a daystay at the Candlewood Suites Meridian. 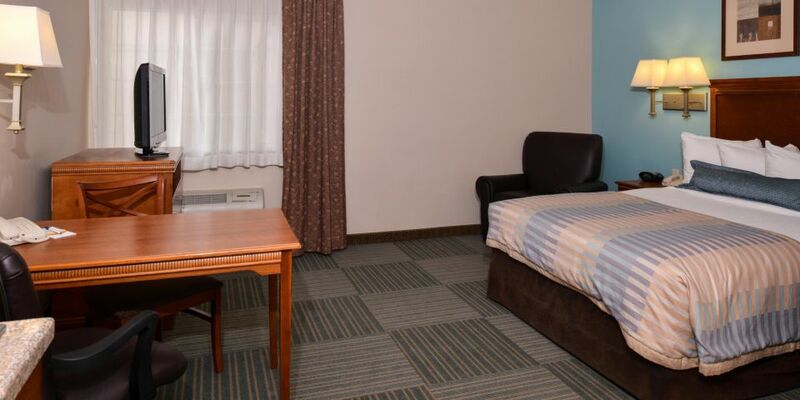 This award winning hotel is a stopping place of choice for business and leisure travelers alike with its accommodating service, spacious guest rooms, and superior convenience factor with all major area attractions just minutes off site. Book your next daystay at Candlewood Suites and enjoy an easy daycation you’ll remember through HotelsByDay today! Roaring Spring Waterpark – Enjoy a day of complete thrill by taking advantage of the waterpark right around the corner. This tourist hotspot caters to people of all ages so if you aren’t afraid of getting wet, this expansive park definitely has something you’ll like. Zoo Boise – By visiting the vast species of animals in their happy homes at the Zoo Boise you actually help save some more furry friends who are on the endangered list. Why not knock out two birds with one stone, enjoy a fun filled afternoon while giving back. 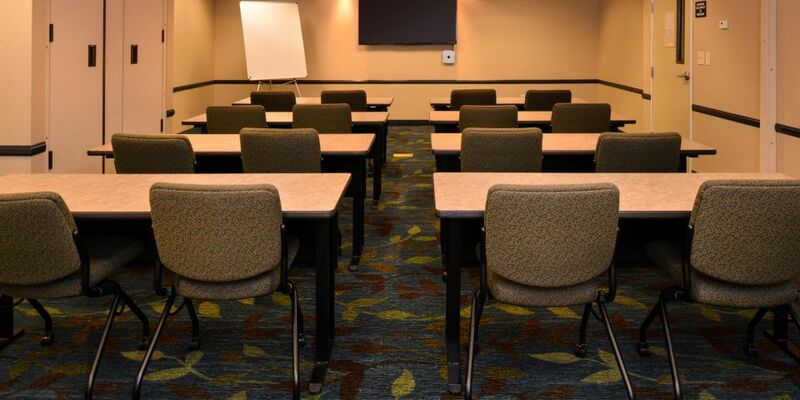 Pencil the Zoo Boise into your next daystay itinerary. Meridian Symphony Orchestra – Acting as the arts and culture focal point in the area for over five decades, the Meridian Symphony Orchestra is a must see. Don’t miss the opportunity to attend an excellent show while events are being showcased just minutes away from where you are staying. 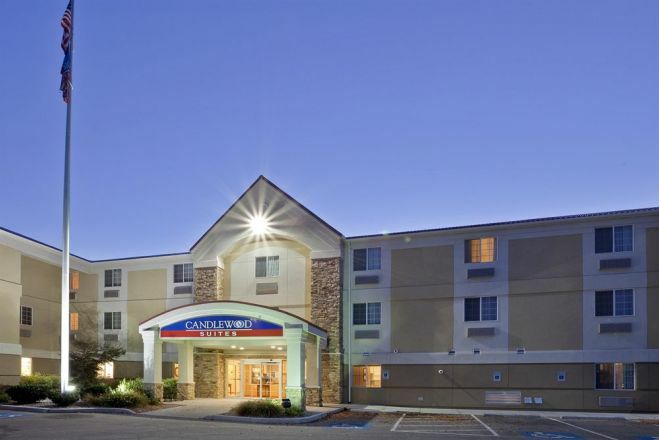 Parking - At the Candlewood Suites Meridian all guests can park for free. Outdoor Gazebo Grill - Enjoy a warm afternoon by planning a BBQ at the Candlewood's Outdoor Gazebo. Grill up some hot dogs and burgers as they provide you with the necessary cooking utensils. Relish in their outdoor picnic as you enjoy your meal. 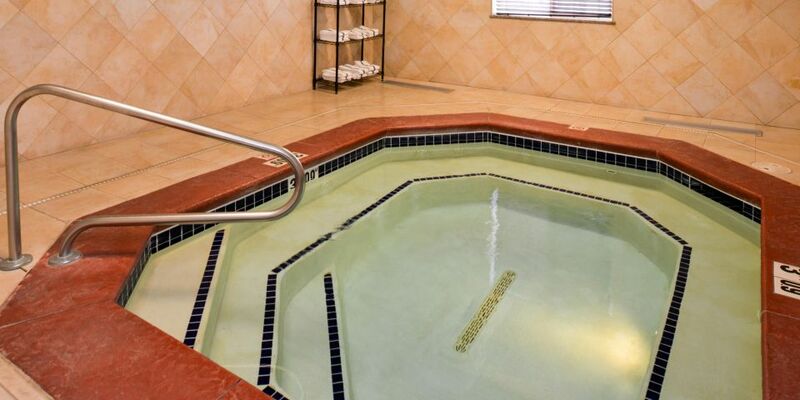 Candlewood Gym - With personal access to their fitness center, guests are able to keep up with their weekly workout routines and fitness goals. 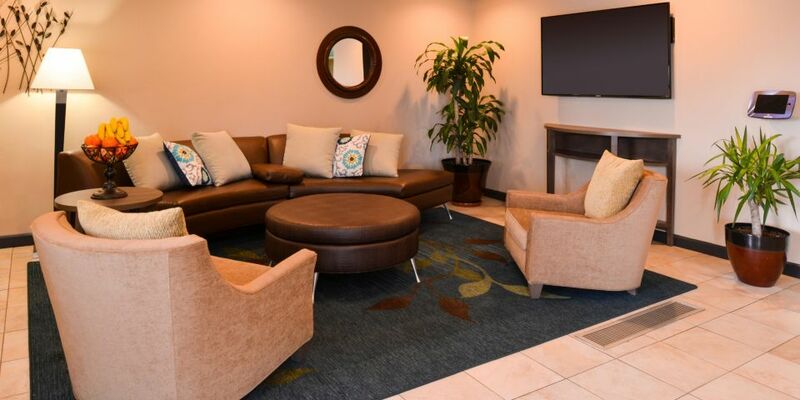 The Candlewood Gym keeps an open door policy so that you can use their aerobic and cardio equipment at any time of the day.